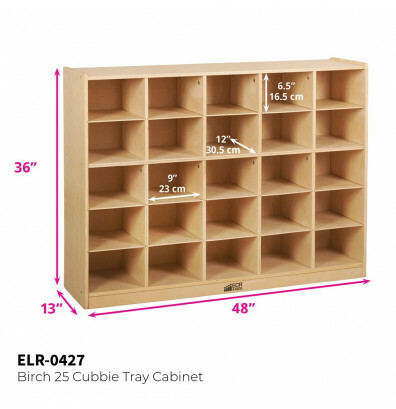 ECR4Kids birch 25 cubby-tray classroom storage cabinet with bins is a versatile storage and display cabinet that includes bins for increased organization. 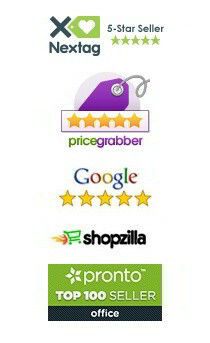 Accommodates children ages 3 and older. 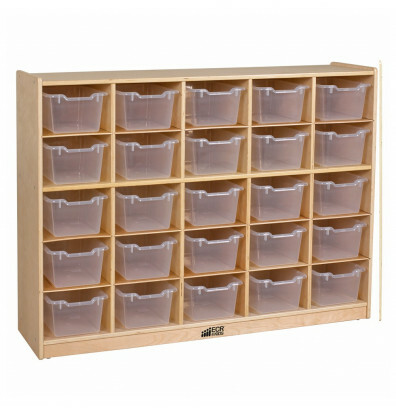 Each tray cubby can accommodate a tote bin or be filled with students’ supplies, children's personal items or toys in one easy to reach place. 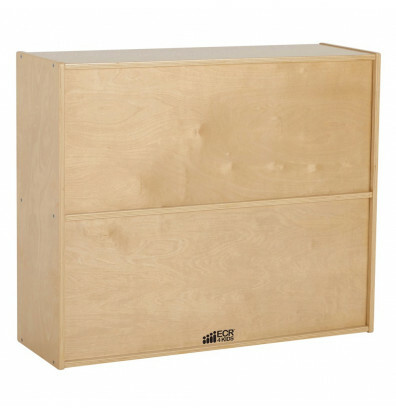 Constructed from a durable birch hardwood for long-lasting use. 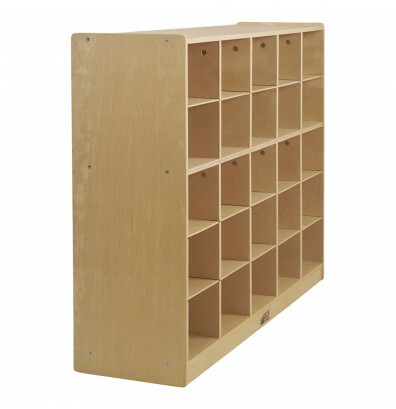 Optional casters included for solid mobility and easy storage. Ships ready to assemble. 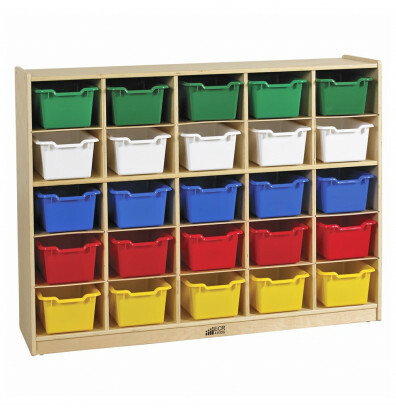 ECR4Kids birch 25 cubby-tray classroom storage cabinet includes bins available in multiple colors.